If you haven’t tried our new Candessa Renewal Peel, you’ll need to schedule a time to come in an experience it. 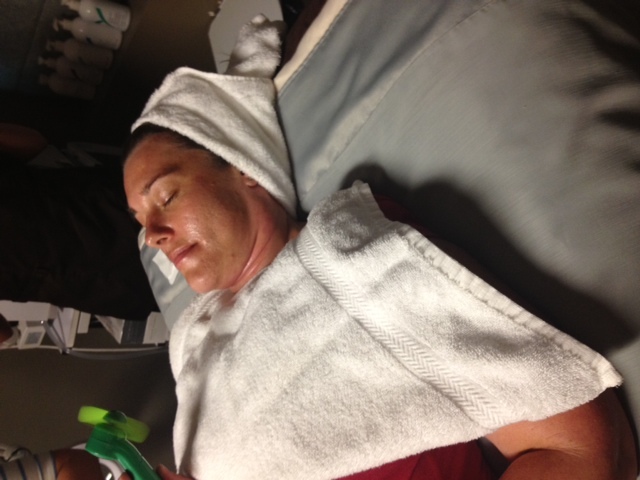 Today, Michelle, our interim Medical Assistant had the Renewal Peel applied by our master esthetician, Danielle. This peel is apart of our Candessa line and is unique and new to our office. The great thing about this peel is that you will feel hardly anything, but still get dramatic results. Non-burning or wounding peel with 17% TCA and 17% Salicylic. This peel is applied and then you are sent home to take off a few hours later. You are also sent home with some post-care product to help your skin heal and renew! 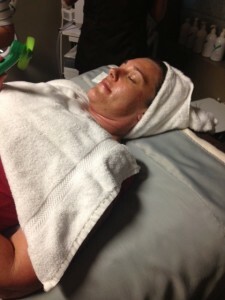 This peel will stimulate the layer where new cells are born and help with uneven texture/tone, wrinkles and acne. Call today for more information.